As of August 19, 2016, ITC has been certified to the ISO 9001:2015 Quality Management System with Design standard (Certificate Number 16.232.2). 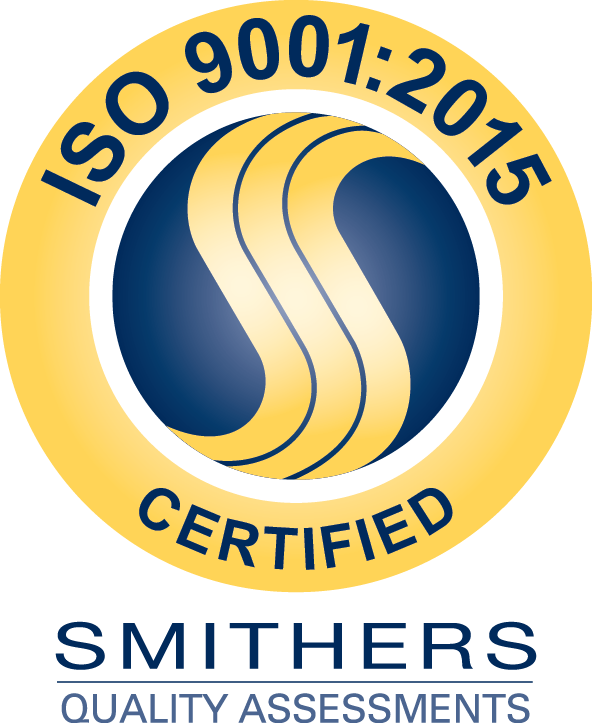 We partnered with Smithers Quality Assessments , an accredited quality and environmental management certification body, to achieve our certification. Our achievement of the ISO 9001 accreditation demonstrates our commitment to providing a high-quality and consistent service to our customers and our ongoing investment in technology, development and processes and procedures. The standard represents an international consensus on good management practices, policies and procedures with the aim of ensuring that we can, time and time again, deliver the products and services that meet our customer’s quality requirements. This certification further strengthens our commitment to our core value for continually improving ourselves, our processes, our products and our services so that will meet or exceed our employees’ and customers’ expectations. We are proud to share our Quality Policy with our employees and customers. “As a world-class systems integrator, ITC Defense is committed to providing continuous improvement, cutting-edge innovation and quality solutions to our customers and partners with the highest rating for employee and customer satisfaction. This mission is achieved through our company-wide focus on satisfying all applicable customer, company, and legal requirements and our commitment to continuously improve our quality management system.” – Noelle Shema, ITC President.